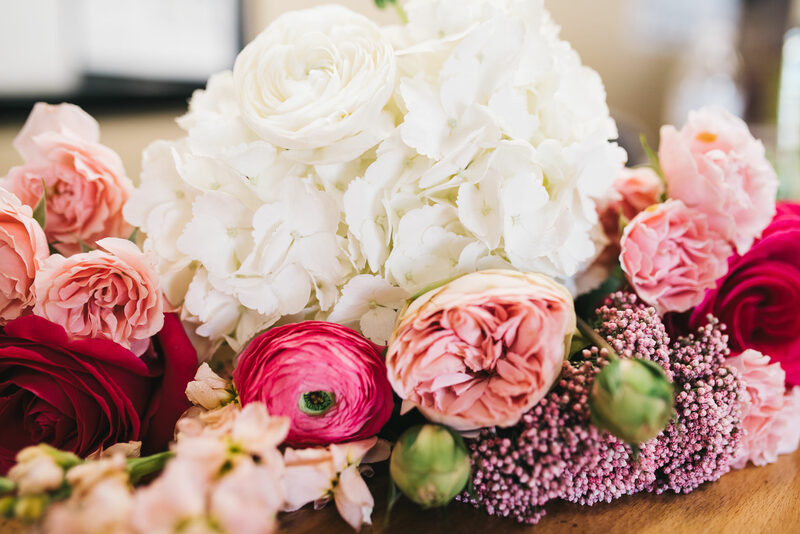 Have you ever asked yourself: Why Do We Use Wedding Flowers? Everyone has a vision for their wedding. There are many choices of colors, textures, accents, accessories, linens, stationery, chairs, tables, etc. Now imagine all that without flowers. Impossible right? The memories that those flowers will create are priceless. Undoubtedly, a professional florist is able to make your dream become a reality. Not only for the ceremony site and the reception area but for the whole wedding entourage, from the flower girl and ring bearer up to the couple. Choosing the right flowers is not always easy. Having advice from a professional is really important. With today’s online world, you can find lots of inspiration in blogs, websites, and magazines. The final result is a combination of what is available, budget, creativity, and talent. Today’s generation selects their flowers for their color and shape to suit their specific personality and style. Wedding flowers are still held as a symbol of grace and elegance at weddings. Pantone color of the year is Greenery – and we are seeing lots of shades and elements around household items, décor and fashion world. But Pantone colors from last year (Rose Quartz and Serenity Blue) and the year before (Marsala) still everywhere. In my opinion, the most popular flowers are Roses (regular roses, spray/tea roses, garden, and English), hydrangeas, orchids and Calla Lily. I always can’t forget about Tulips, Stephanotis, Stock and Ranunculus. Fresh herbs, succulents, and greens are a must for many couples. Have a happy wedding day everyone!